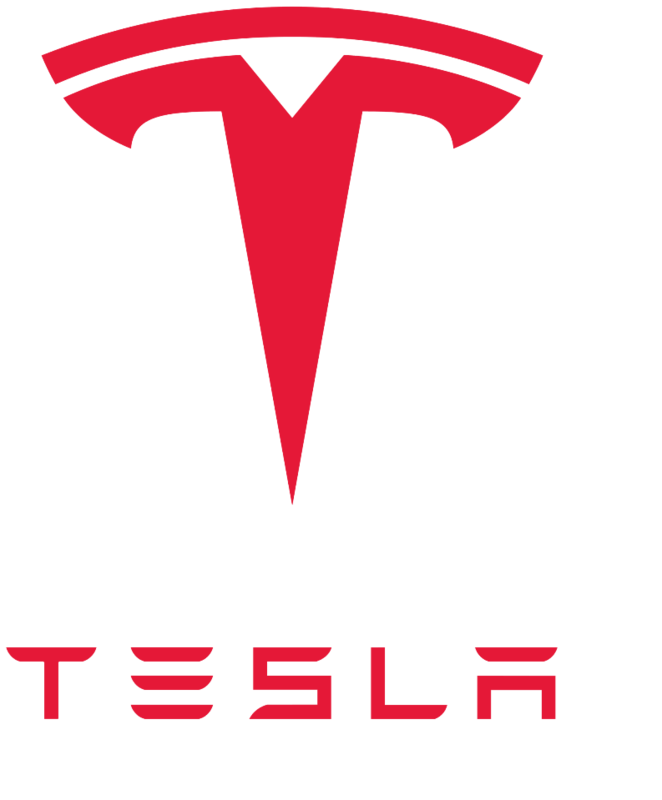 Tesla Approved Body Shop As a Tesla Approved Body Shop, we only use genuine Tesla parts and equipment to repair your Tesla back to original specifications. Kenwood Auto Body is a full-service auto body repair facility, family owned and operated for over 25 years and counting. We repair ALL makes and models and work with ALL insurance companies. Our goal at Kenwood Auto Body is to restore your vehicle to pre-accident condition or better while providing our customers timely, affordable and high quality repairs. For as long as you own your vehicle, you can be assured your repairs at Kenwood Auto Body are guaranteed. We are proud to offer a LIFETIME GUARANTEE on all our work and we stand behind anything we repair. We take the hassle out of a car accident with convenient locations, flexible hours, direct insurance billing, towing service, and temporary transportation services. 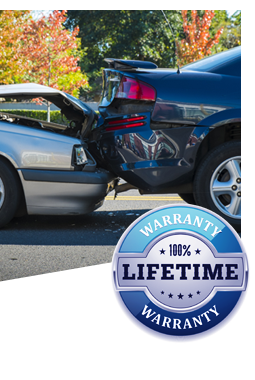 Our certified technicians bring even the worst wrecks back to life! Our color matching system delivers original factory car paint formulas restoring your vehicle to new. We offer additional services delivered with the quality workmanship you should expect!